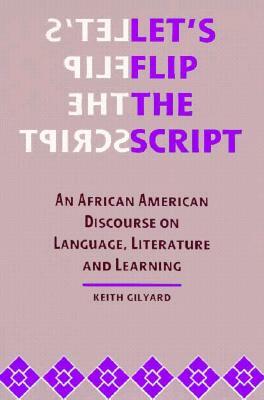 Raymond Keith Gilyard (born 1952 in New York City) is a prominent writer and American professor of English who teaches and researches in the fields of rhetoric, composition, literacy studies, sociolinguistics, and African American literature. 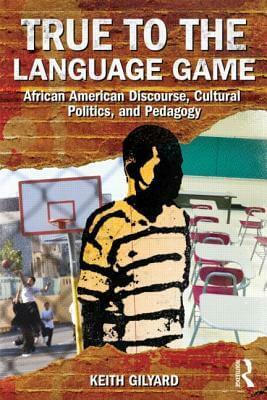 Interested in the complex interplay among race, ethnicity, language, writing, and politics, Gilyard's work investigates the differences between authentic student voice and the dominant discourse of the academy. 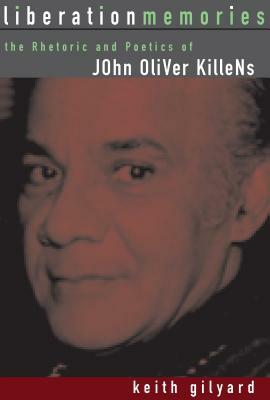 His primary interest lies in identifying intersections of African American English and composition practices. 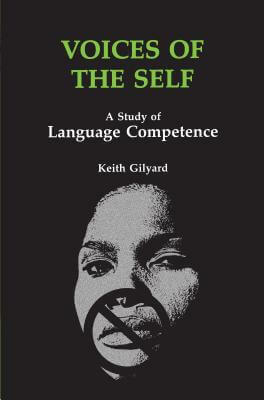 Advocating African American English as a legitimate discourse, Gilyard is a prominent voice in the movement to recognize ethnic and cultural discourses other than Standard English as valid. 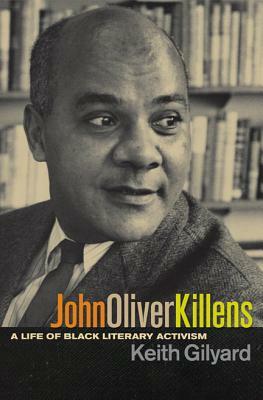 As a literary scholar, his interests have been in the interplay between African American literature and rhetorical criticism and in bio-critical work. 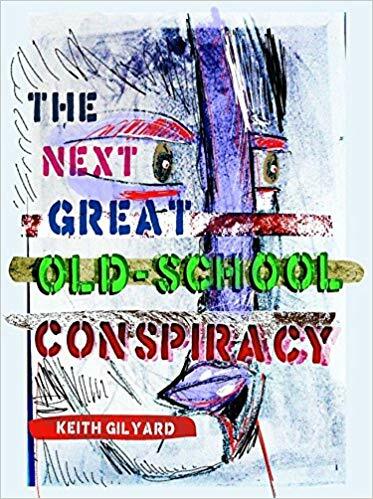 Gilyard received his Bachelor of Science degree from City University, his Masters of Fine Arts from Columbia University, and his doctorate (EdD) at New York University, this last degree under the mentorship of Gordon M. Pradl. His first college teaching appointment was at LaGuardia Community College in 1980. 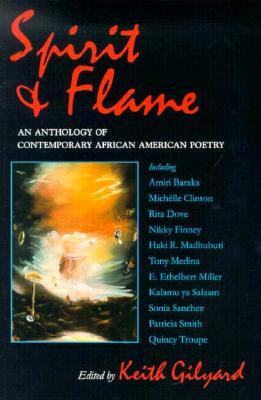 In 1981, Gilyard became a faculty member at CUNY, Medgar Evers College, where in 1986 he helped to launch the National Black Writers Conference series. 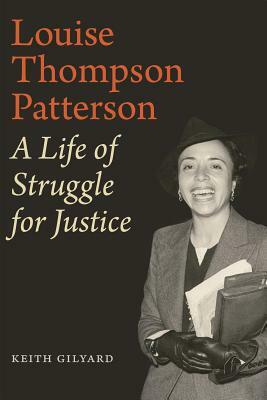 He continued at CUNY as a teacher and writing program administrator until 1994, when he took a position as professor of writing and English and director of the writing program at Syracuse University. Since 1999, he has been a professor of English at Penn State University. 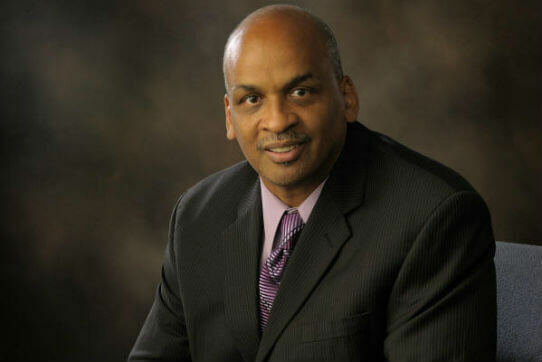 Throughout his career, Gilyard has been actively involved in the National Council of Teachers of English (NCTE), including serving on the editorial board and the executive committee and will serve as NCTE president in 2011-2012 during its centennial. He has also worked significantly with the Conference on College Composition and Communication (CCCC), the world's largest professional organization for researching and teaching composition, for which he served as Chair in 2000. 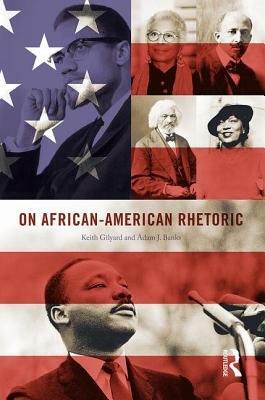 Also notable among Gilyard's professional accomplishments are his receipt of the American Book Award (1992) for his monograph Voices of the Self: A Study of Language Competence, his distinction as Distinguished Professor at Penn State (2005), the Penn State Class of 1933 Medal of Distinction in the humanities (2005), and an Arts nf Humanities Medal (2006). 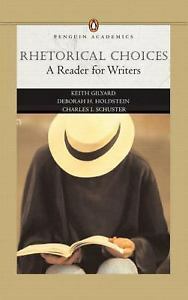 In 2005, Gilyard was inducted into the International Literary Hall of Fame for Writers of African Descent. 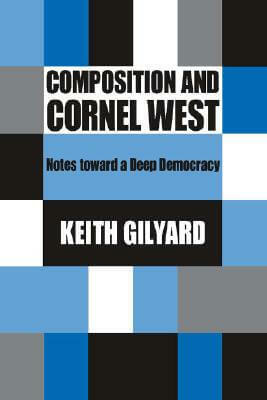 Tell us how much you like Keith Gilyard.